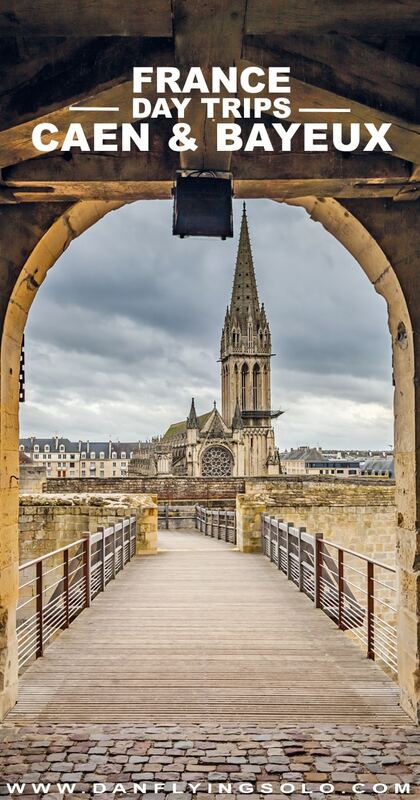 Normandy, hugging the northern coast of France is famous for William the Conqueror and his castle in Caen, the D-Day beaches and that tapestry hanging around in Bayeux. I guess I should start by saying when to go to Bayeux. I rocked up early January forgetting that the French take their holidays a lot more serious than we do in the UK and everything was kinda closed… Ok, that’s a slight exaggeration but luckily I visited many years ago back at School so didn’t miss out too much but be sure to check opening hours in advance or you might be kinda pissed when you don’t get to see the good stuff. On the plus side, it’s France so there’s always killer food and wine ready and waiting! It’s actually an impressive piece of cloth, at nearly seventy metres long the detail weaved onto it depicts the story of the English invasion by William the Conqueror. So, a double whammy – Art visit and History class all in one. Just in case the Museum also isn’t open for you then you can play a game I call ‘Hunt the Crepe’ – mainly because not much else was open early on a weekend morning either. Follow the main high-street up for a little while and you’ll stumble on a market square (some days of the week) to soak up the french vibe, hit up a patisserie, sink some coffee and finally find a damn crêpe! You can’t really visit anywhere in Europe and not visit a cathedral, right? The Notre Dame Cathedral in Bayeux is certainly not the grandest in the country but if you are a sucker for stained glass and all things old like me, it’s worth popping your head into. The historic importance of the surrounding areas is best understood by a little beach day trip. The Normandy landings took place here from WW2 and there are still signs of war here from bunkers to memorials. It’s a chilling reminder of a history our grandparents lived through. In the outskirts of the city sits the second largest war cemetery in France. The 4000+ white tomb markings are an unmissable contrast from the green gardens they sit in. A sombre moment to reflect on the history of Europe, I left a few tears here for sure. 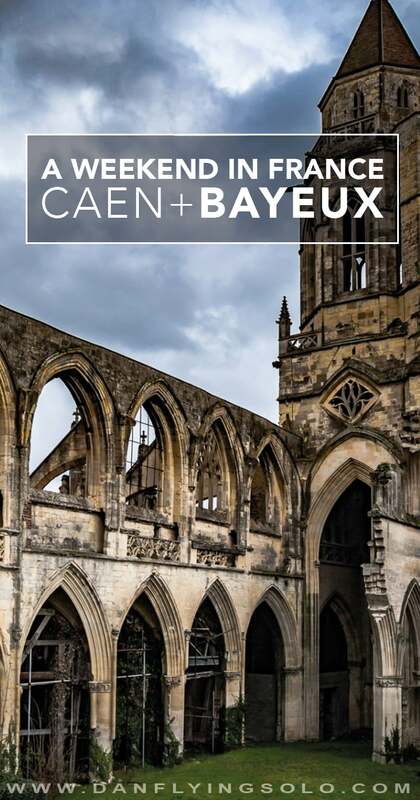 About 30km from Bayeux (which is easily accessed by train – see below) is the port city of Caen. This was my entry port arriving by ferry from the UK which is super easy and surprisingly affordable. This city is famous thanks to the castle constructed here by William the Conqueror and its cobbled streets, lively restaurants (did someone mention wine?) and abbeys that are dotted around the city. 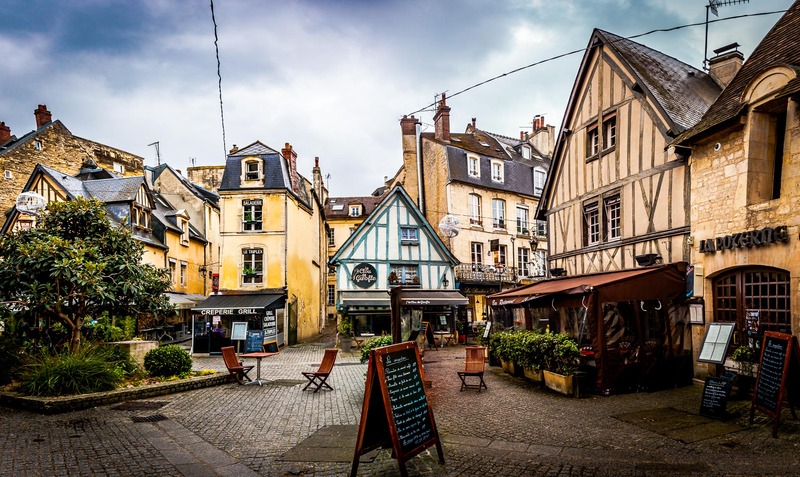 Ok, GO TO THIS STREET: Rue du Vaugueux – it is perhaps the most charming, cute, quaint (there are not enough cliché words to use on these cobbles) spot to eat, drink coffee and people watch ever. The crêpe place here is insanely good. 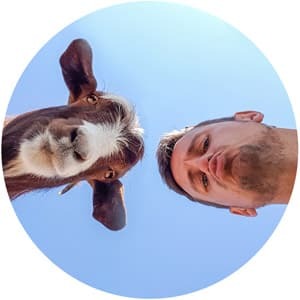 Literally, hop on over to this Google Street View link right now and prepare to fall in sweet French love! 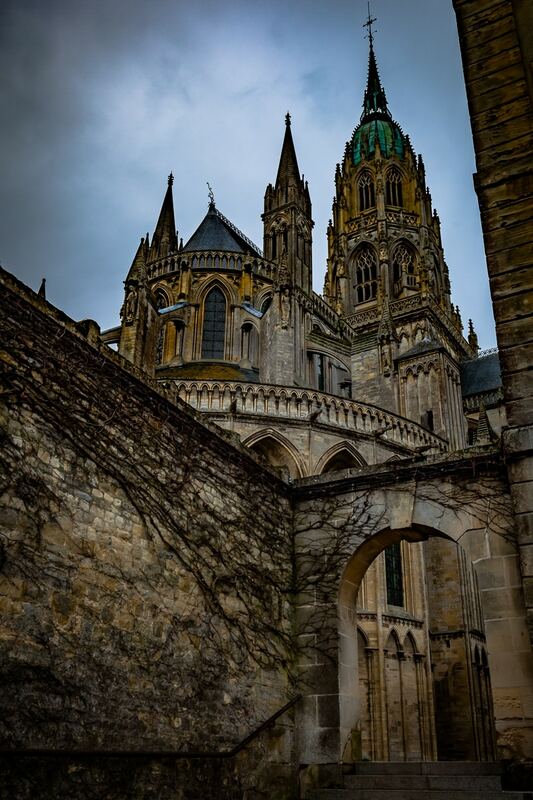 The heart of this city is the huge castle which was a home for William the Conqueror. Inside sadly it is not as impressive as the draw bridge entrance or the huge walls that surround it. The car park at the back also kinda ruins it but it’s a pretty bold building and a great starting point to explore the city from. Obviously only after having visited the above street and eaten way too much (and wine, yes, even at breakfast – that’s what the fizzy stuff is for :P). 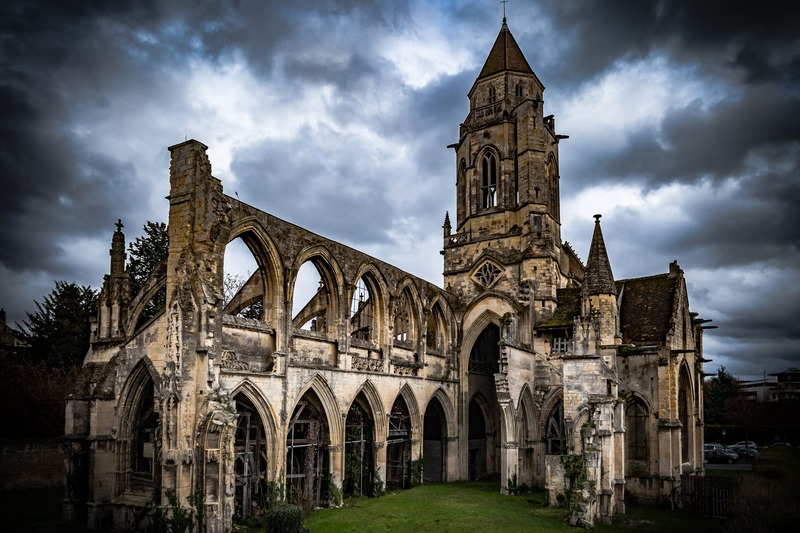 There are two Abbeys in Caen, one for the ladies and one for the men (a Benedictine Monks monastery in fact). 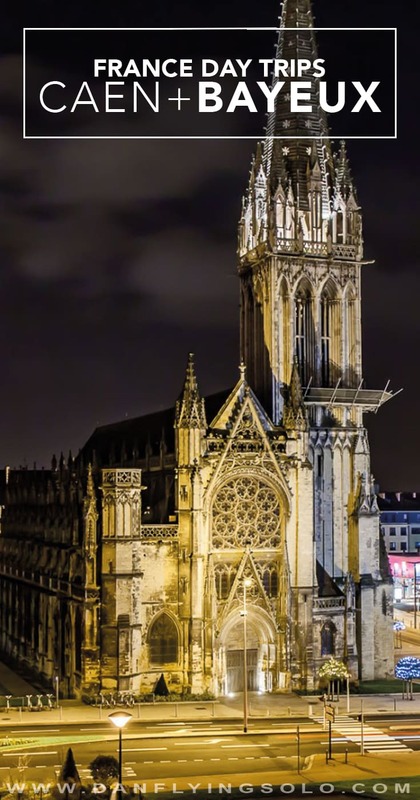 They are both stunning in their architecture by day and lit up at night. It is also worth checking out if there will be any performance inside at any time during your visit to really capture the impressive atmosphere of them. If you haven’t had the chance to remember because you skipped Bayeux then the Caen memorial is another place to take a minute to reflect. Both a war cemetery and museum this is likely the best port of call if you want to understand not just more about WW2 but about its particular battles and the importance of Caen and Normandy within the war. Basically, if you want to soak up grand architecture, drink wine, get fat and spout out cliché words about how cute Europe is you can’t go wrong with this weekend trip! 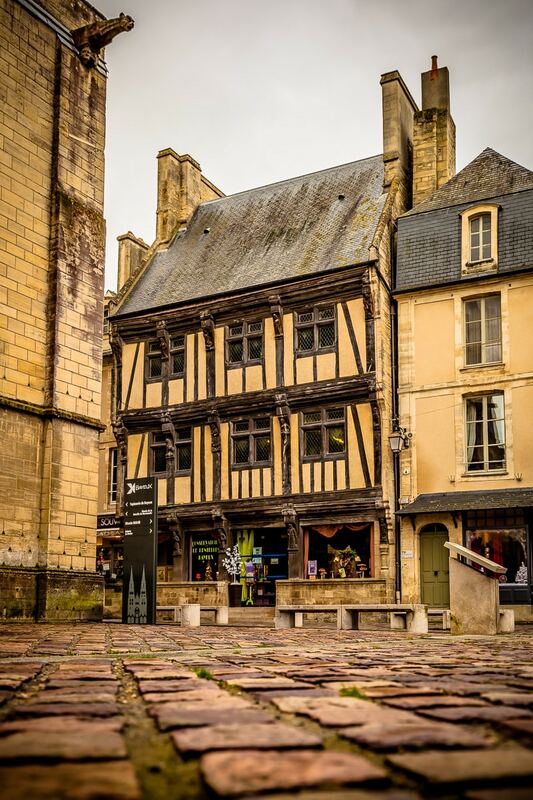 Sure, it is possible as a day trip from Paris but take a night to stay here to really soak it in (and be able to go back to that street for more food!). Getting there: From Paris, you can get to Caen in around two hours. 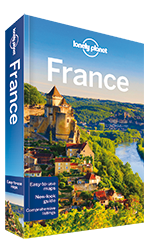 Book in advance to try to grab a highly discounted fare on the French Railways site. Alternatively, Brittany Ferries sail from the UK to Caen Port either overnight or by day. Getting around: The train from Caen to Bayeux runs at least hourly and takes around 15 minutes at a crazy expensive €13 return. It is easy to explore both on foot without the need for public transport. If you are taking the ferry, a bus meets most arrivals and departures but if not a taxi can set you back over €40. Cheap, France is not! Where to stay: Accommodation in France can be both tiny, expensive or both. I crashed at Hotel Bristol for €50 where the cutest dog and an adorable host checked me in. The place looks like it is stuck in a time warp, but behind the bedroom doors are clean, spacious and comfy beds with modern decoration and bathrooms. What dreadful spelling! It’s Dame not Damn! Your photos are incredible! Thank you! Hello, Dan. I’m taking my (slightly surly) 15-year old son to London &a Paris in April. We definitely want to stop in Normandy for a night in between. He is fascinated with WWII so we will see that museum and maybe the beaches. Help, with any suggestions- where to stay (Caen or Bayeux), what else we must include, for a day and a half before darting off to Paris? Thanks so much!!! Thank you! We surely will…. now you’ve convinced me to plan on Mont St. Michel! Hey! Sorry I missed this. I think Caen has more going on so would opt for there personally. Have a great trip! Both great places, we stayed at Le Chsteau Monfreville, camping or cottages unbelievable place to stay, 20 mins from Bayeux and 50 from Caen, recommended Carentan and the nearby beaches. 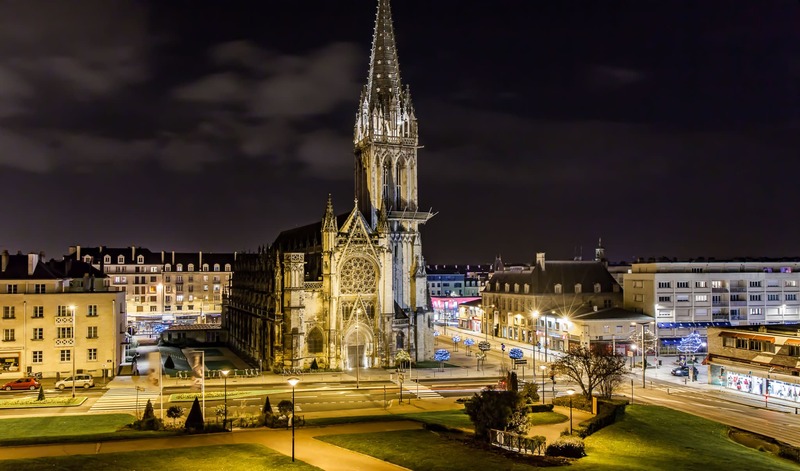 Just spent two weeks in Caen partying it up with the students so I’m thrilled to see it on your blog. Absolutely fell in love with it, Embuscade and the nearby beach towns. Can’t wait to go back!